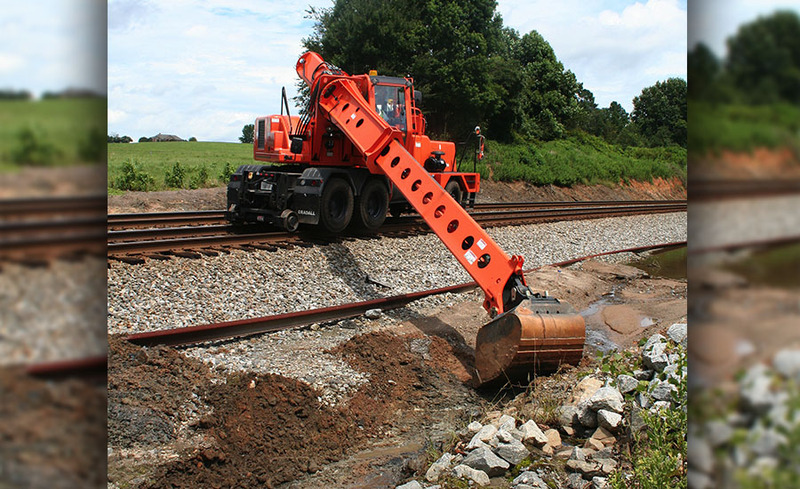 Major railways in the U.S. and throughout the world face the continuing challenge to maintain drainage, clear slides and washouts, cut back vegetation and other jobs - in addition to laying new tracks and repairing or replacing existing lines. The railways need equipment that can work quickly and efficiently as well as get to work sites, over the roads and over the rails, as fast as possible. 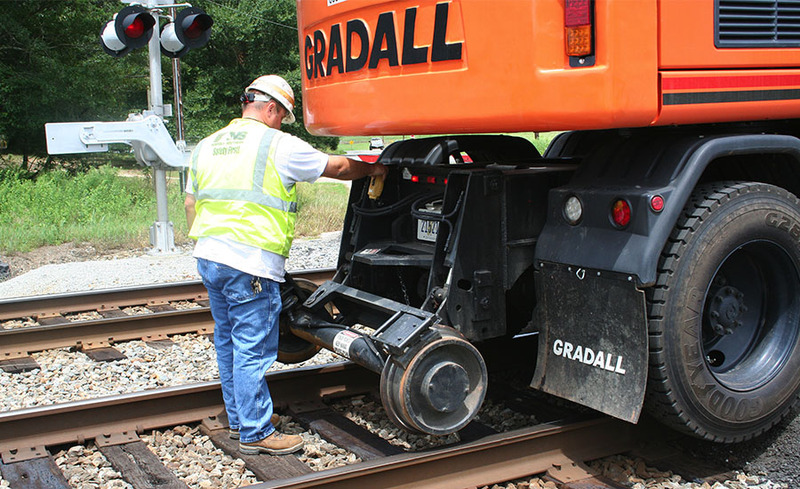 Gradall's Series IV railway maintenance machines meet the critical need for equipment that handles a range of jobs as fast as possible. That starts when the machine leaves the equipment yard, and the operator is able to drive it at speeds up to 60 mph to rail crossings, where it must be able to get to work as soon as track clearance is granted. 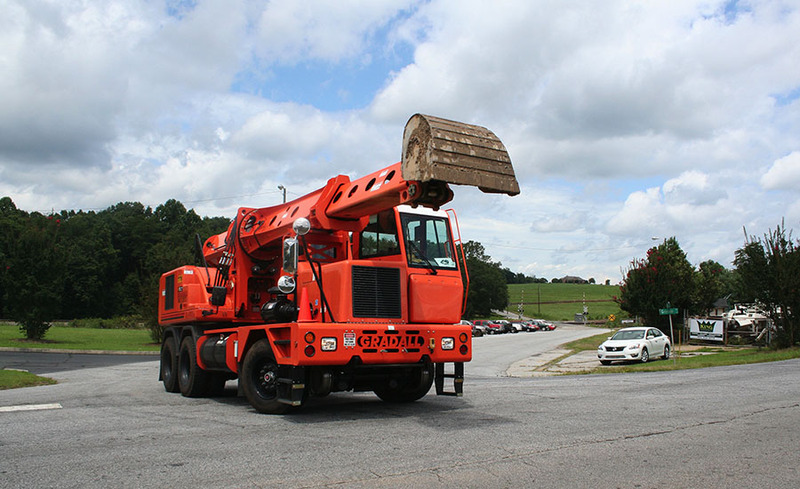 "The automatic transmission makes it easier to get out to the crossing," said Calvin, one Gradall operator who handles ditching work and other assignments. (The railway has a policy that prohibits us from using its name in our materials, but agreed to give us candid comments.) Because the machine can be driven to the jobsite rather than transported by a flatbed trailer, an hour or more can be saved in the process. Once track permission is granted, Calvin can position machine over the tracks at a crossing and then lower the rail gear, allowing him to drive the Gradall again at highway speeds over the rails to the work site, where he moves to the upper-structure cab. "The boom has plenty of power and the rotation is good, so I can position the bucket to clean out ditches pretty efficiently," said Calvin. For machines equipped with mower attachments, the versatile boom can make short work of overhanging tree limbs and vegetation that's too close to the track. 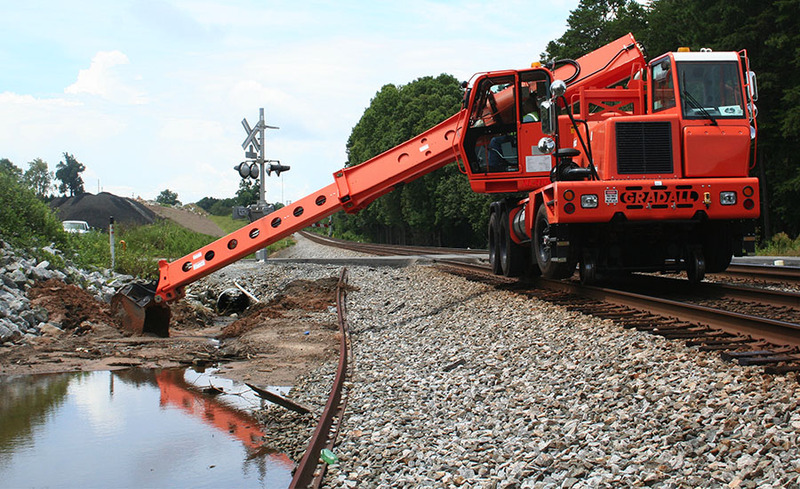 While working along drainage ditches at the edge of the tracks, Calvin can reposition the machine from the upper-structure cab - moving both forward and backward as needed. To remove mud and debris from the bucket before the boom is placed back in the cradle, over the carrier and tracks, Calvin uses the bucket shake feature. 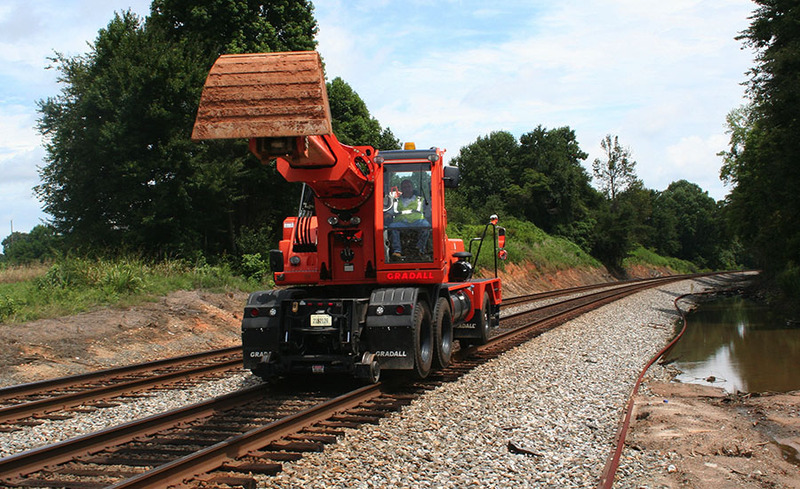 "We have six Gradalls like this one that we use somewhere about every day," said Greg, general supervisor for the railway in several southeastern states. 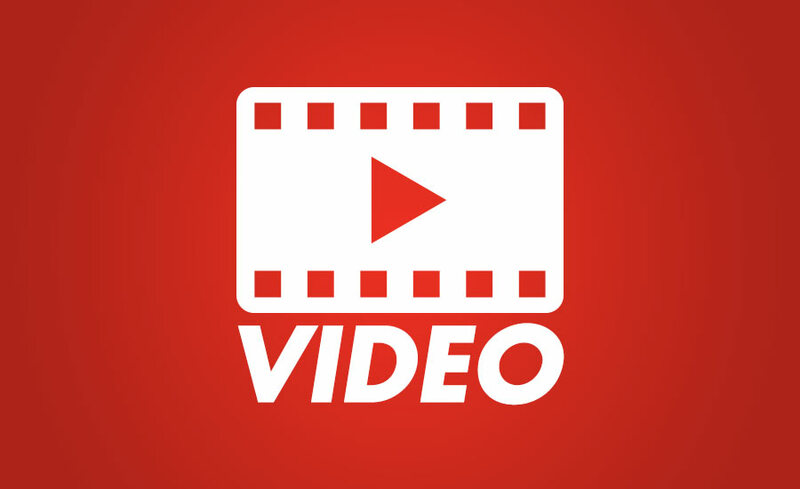 "About two weeks ago, we had a major washout that was 80 feet deep and 100 feet long. We worked 36 hours straight with the Gradalls to make good progress on the recovery operation, removing ties and spreading material to fill the washout. They are valuable pieces of equipment for us."